To Be Built New Home On Beautiful Half Acre Setting. 1 Of 2 New Homes Going In. 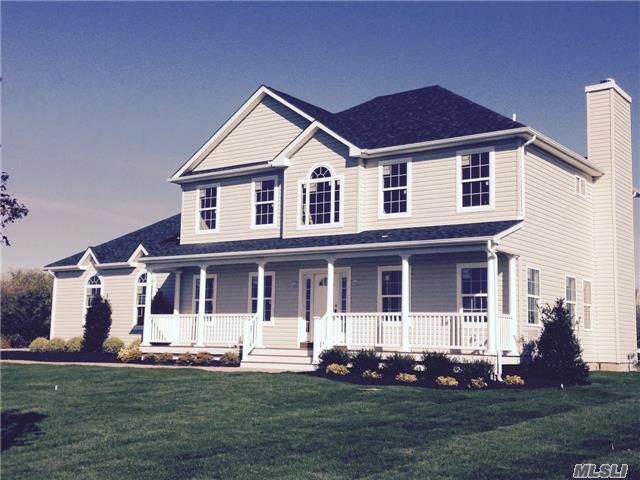 This Colonial Offers A Open Floor Plan, 4 Bedrooms, 2.5 Bths, Central Air, 9'' Ceilings 1st Flr, Eik, W/42"Cabinets, Island & Granite Counters, Master Br W/13'' Walk In Closet & Luxurious Master Bth, Full Basement, & Garage.